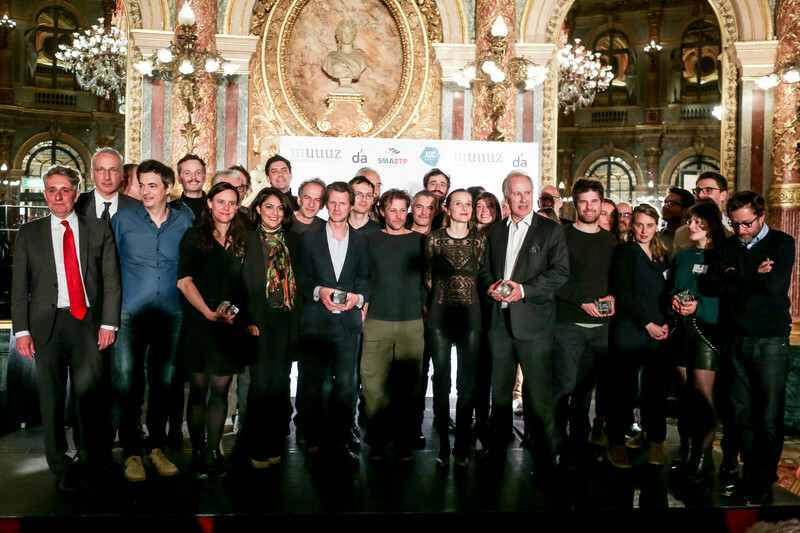 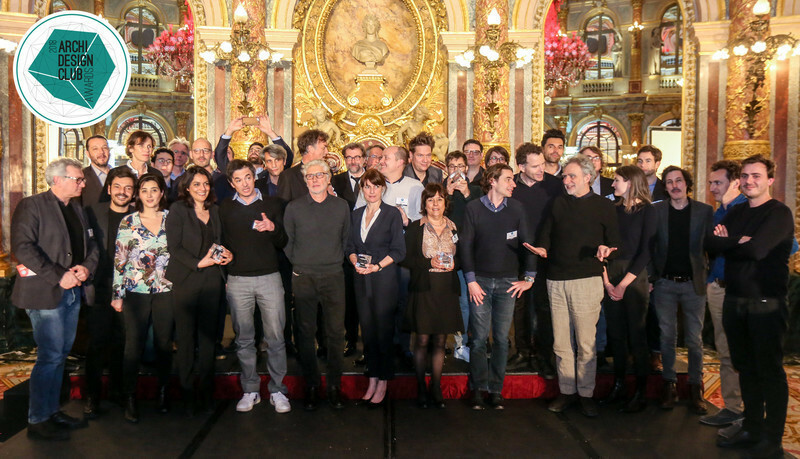 Paris, France, 2017-06-09 - The winner list of Muuuz International Awards has been unveiled Thursday June 1rt, 2017 at the Grand Hotel Opera in Paris. 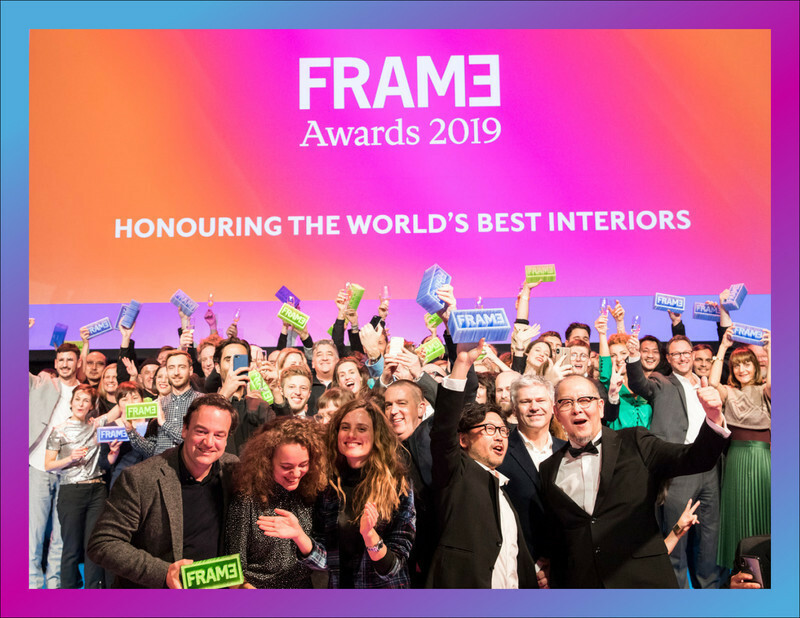 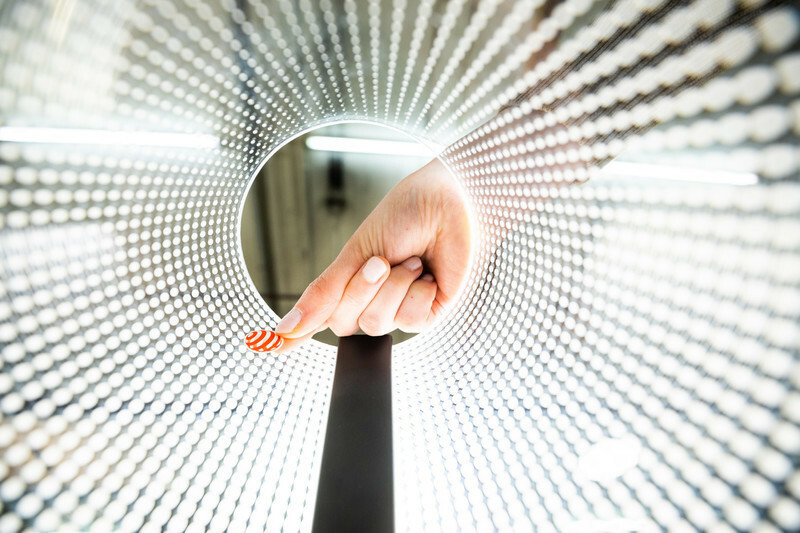 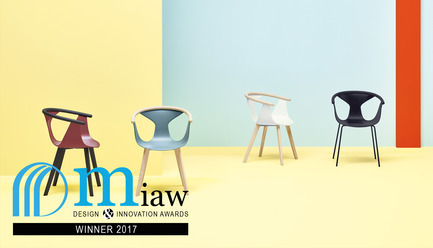 30 products have been rewarded, representing manufacturers and designers from over 10 different countries. 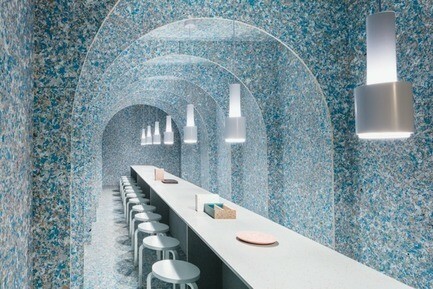 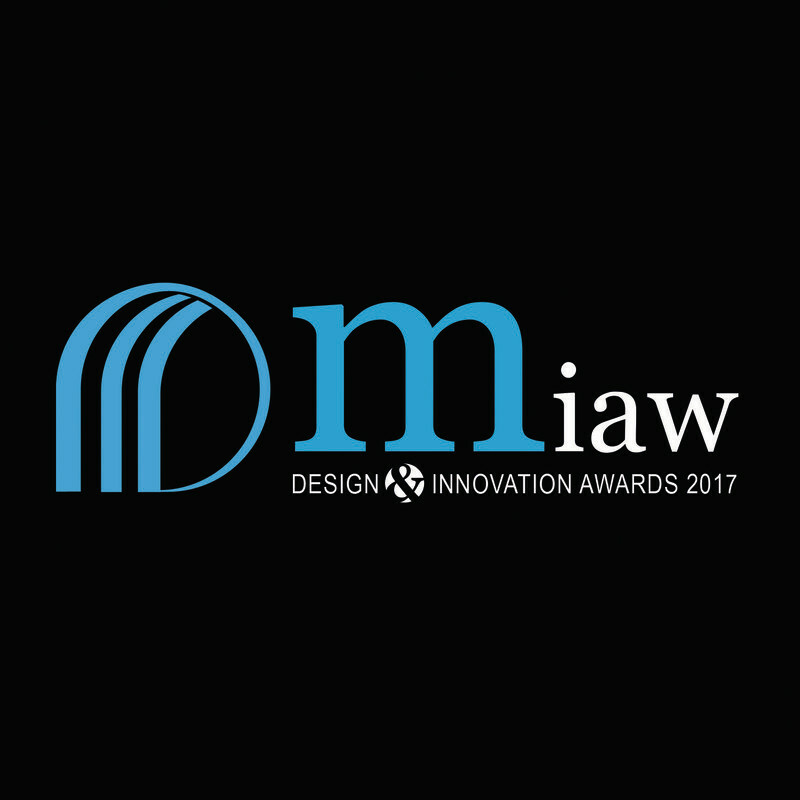 Muuuz International Awards (MIAW) are organized by ArchiDesignclub in partnership with Muuuz and d’a magazine. 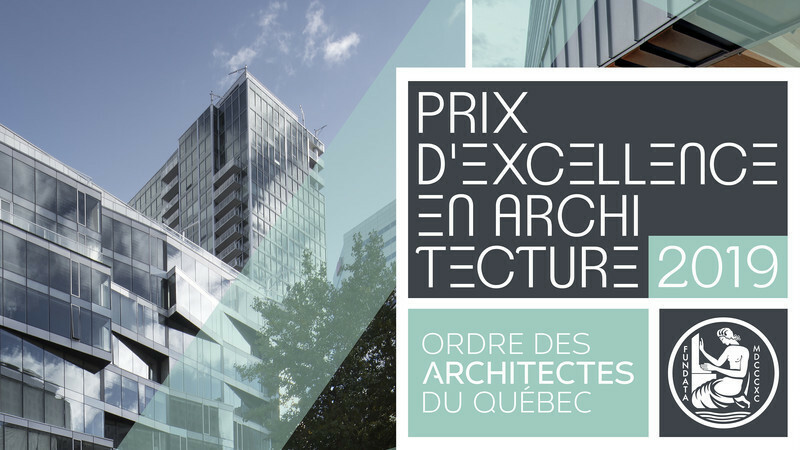 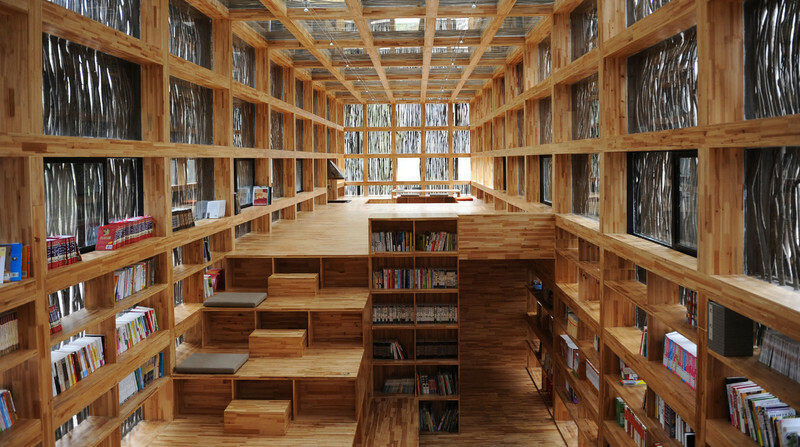 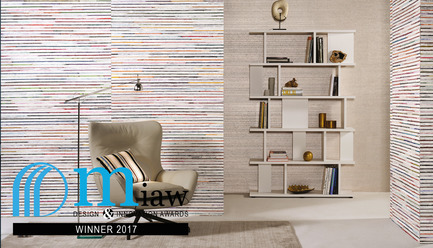 Every year, they reward the most creative and outstanding products of architecture, layout and decoration. 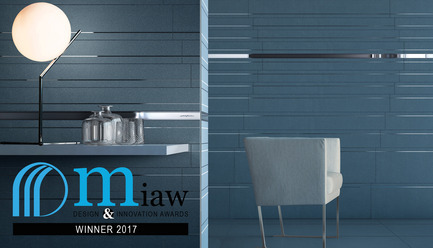 For this year’s edition, the prize list has been established by the Muuuz editorial team : more than 2.200 novelties from 450 different manufacturers have been studied. 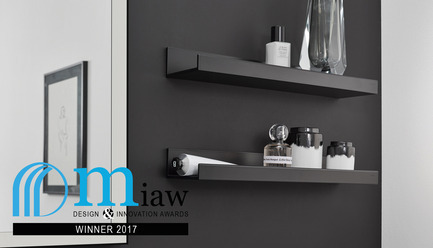 To be eligible, the products had to be launched after January 1st, 2016. 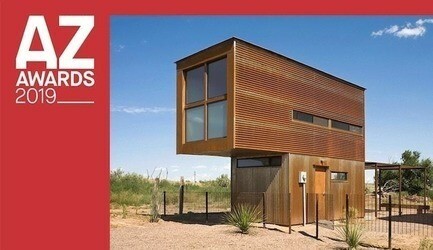 They were evaluated on four criteria: design, originality, use, technicality. 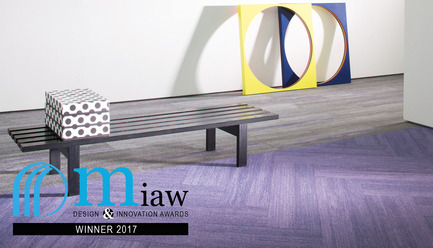 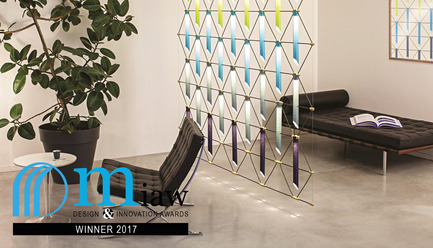 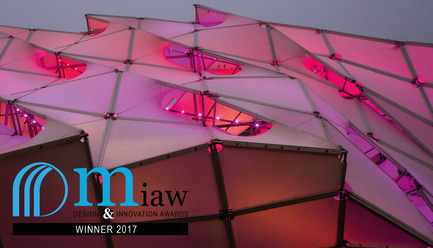 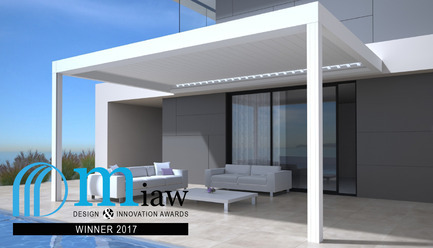 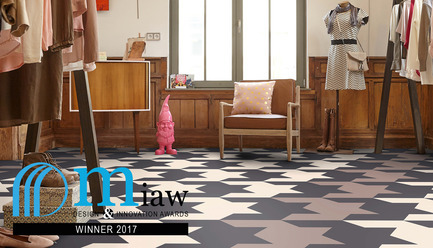 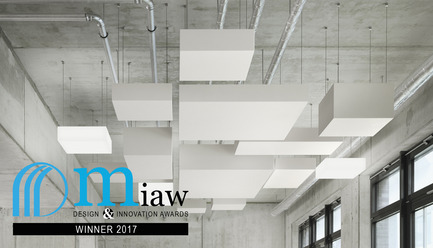 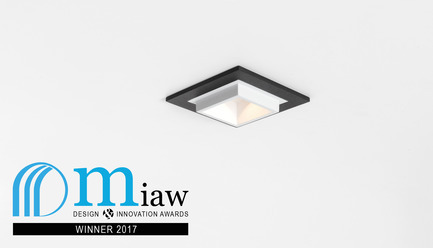 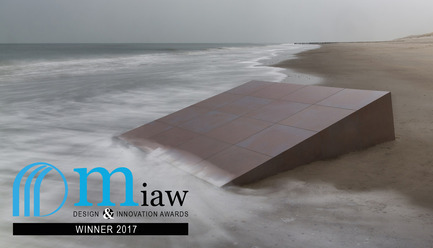 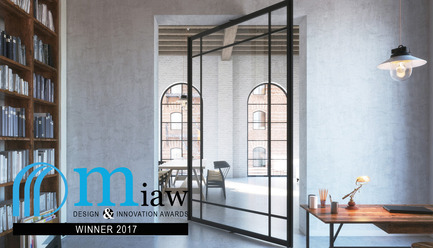 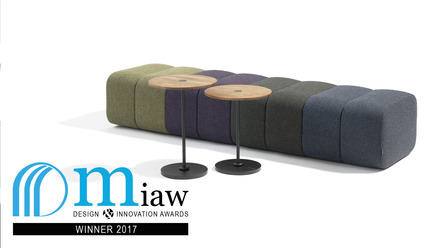 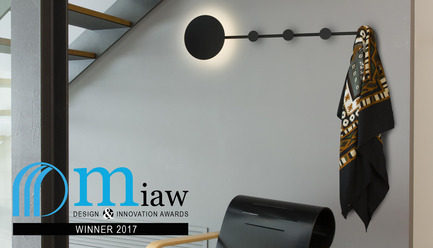 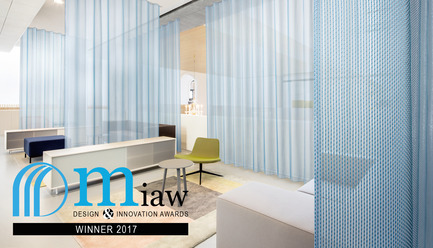 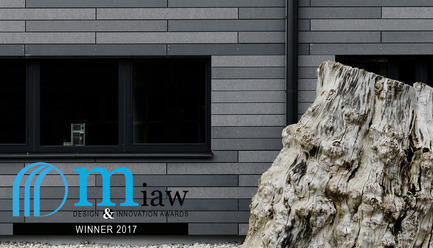 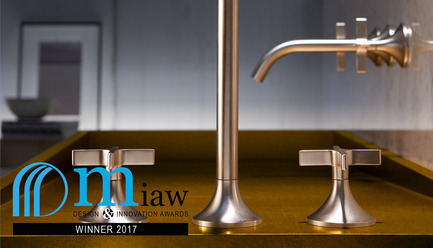 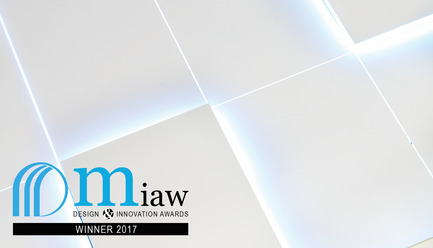 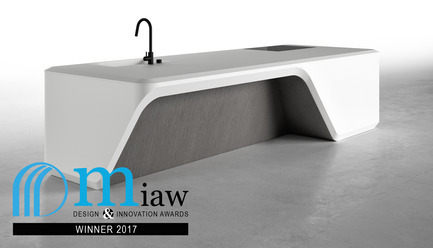 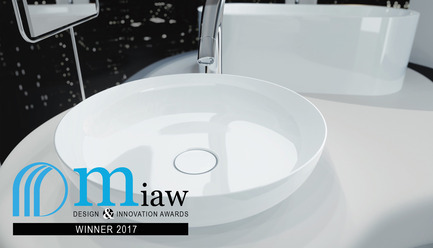 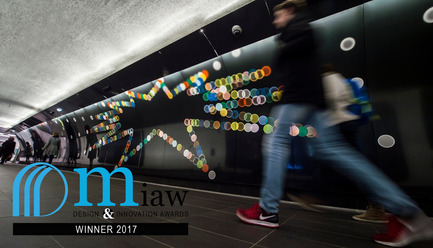 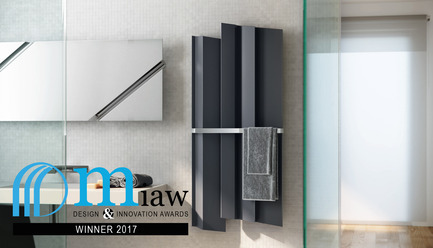 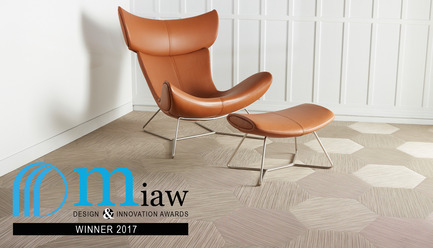 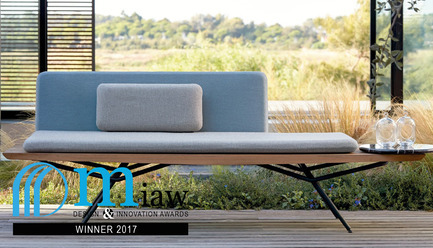 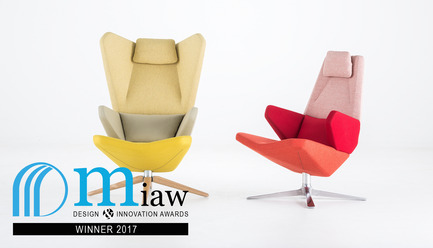 Muuuz will communicate on the winners’ products to professionals of architecture via special editions and d’a magazine will dedicate a special feature to MIAW in its september issue. 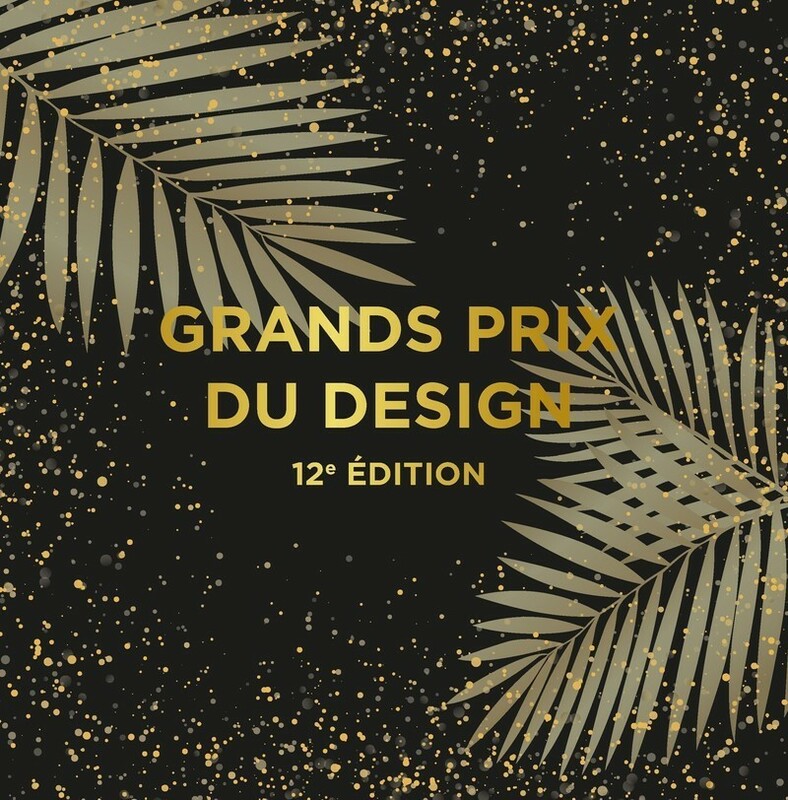 The winner list has been unveiled Thursday, June 1st during a ceremony at the Grand Hotel Intercontinental Opera in Paris. 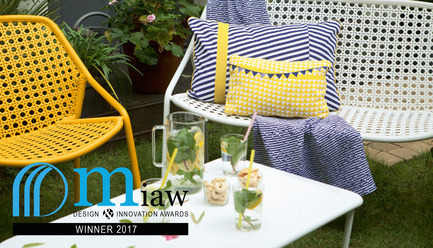 This year, 30 products won the special price MIAW. 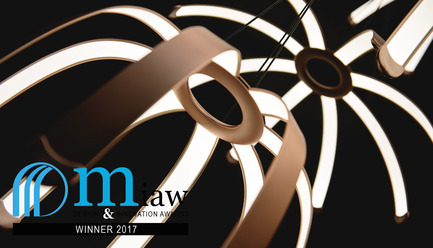 It represents manufacturers ans designers from over 11 different countries. 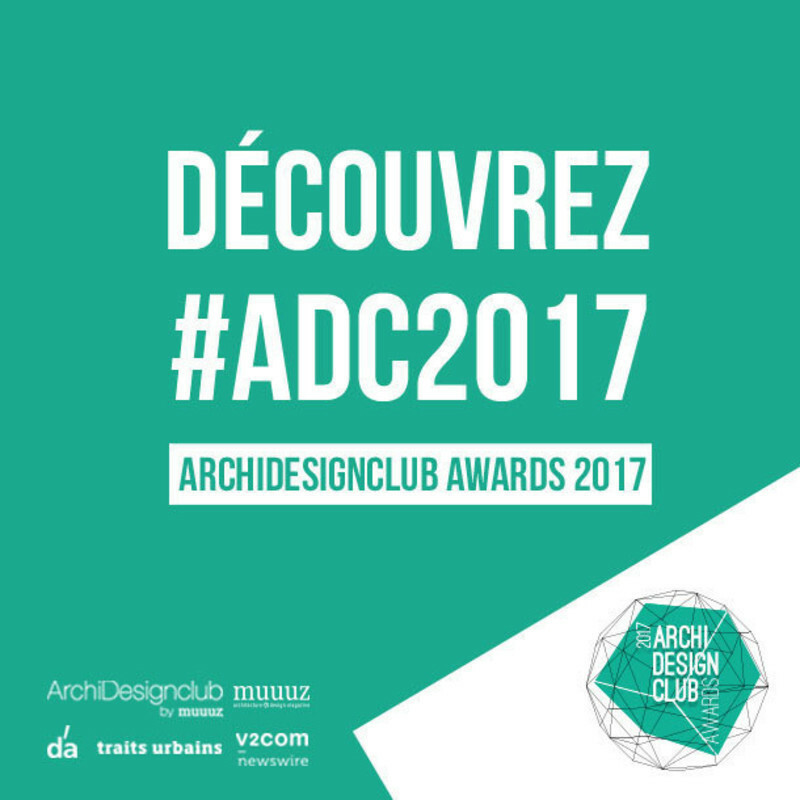 The ArchiDesignclub is the leading French community of professionals in architecture, layout and decoration. 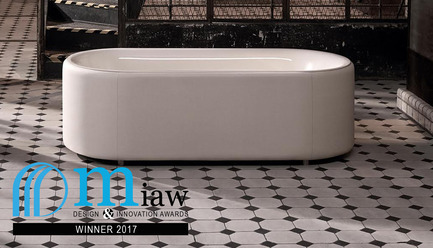 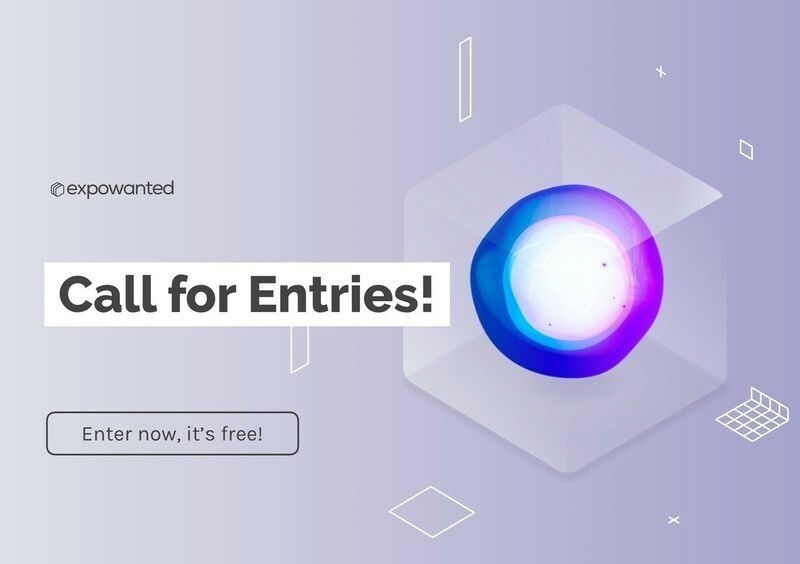 The ArchiDesignclub organizes two major annual events: the ArchiDesignclub Awards, an event which is dedicated to the most remarkable achievements of architecture and interior design, and the Muuuz International Awards which rewards the most outstanding and innovative products. 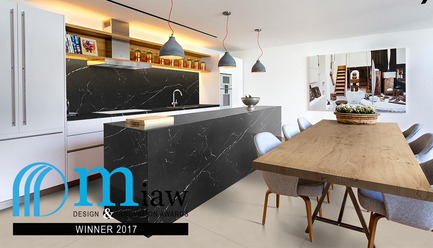 v2com, the international newswire specializing in the distribution of design, architecture and lifestyle press kits to the media.